The answer is yes on both accounts. 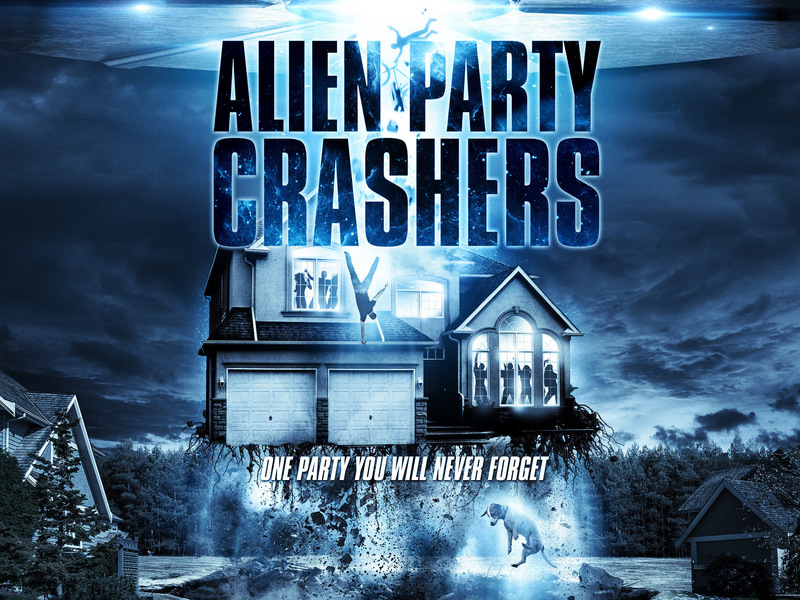 The comedy comes from a place of contention when the party guest in question deal with the Alien menace with the one-liners coming fast and furious amongst the action. The alien attacks are bloody thanks to their long Coffin Joe-like finger nails that penetrate and slash eyes, necks, foreheads, and other body parts. The only weak link of the movie was it seemed kinda rushed, yet overall the film was very enjoyable… especially given it’s outrageous nature. Plus, a sequel is already in the works. Overall, I recommend this film to any and all sci-fi and horror fans out there who appreciate a little bit of insanity in their lives.